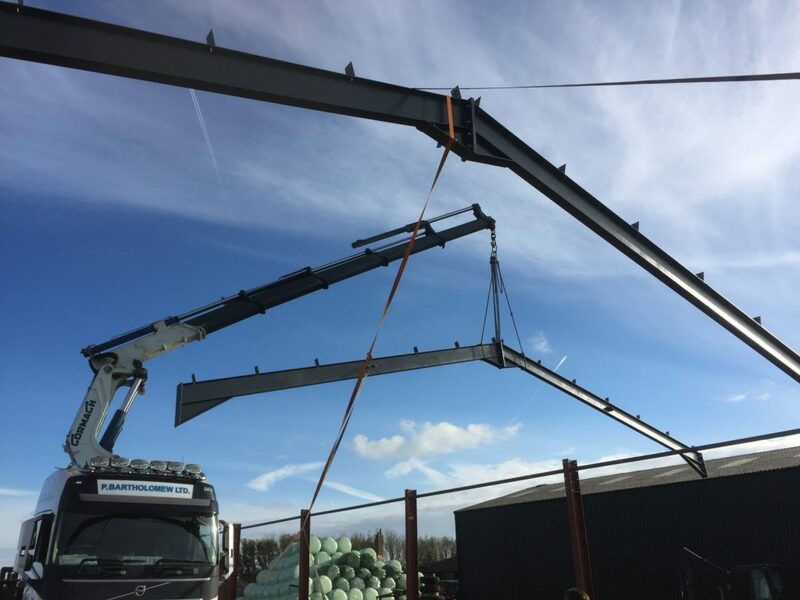 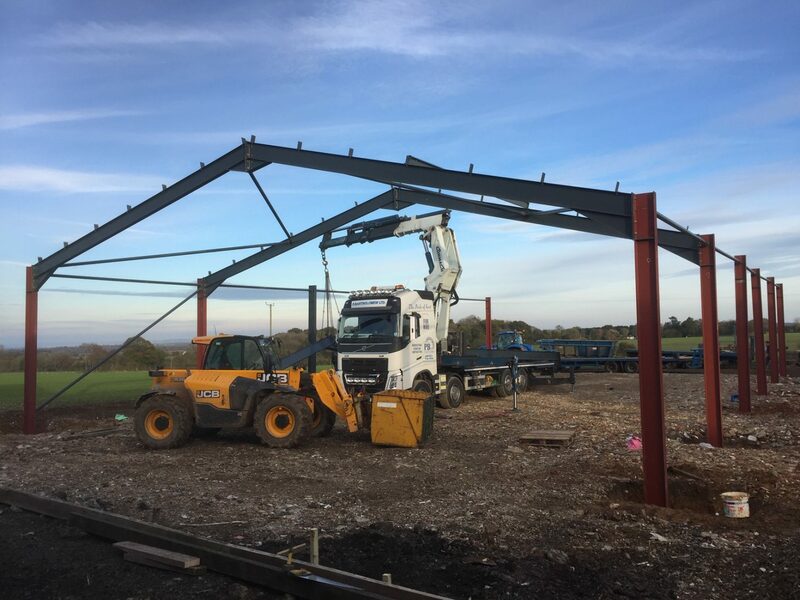 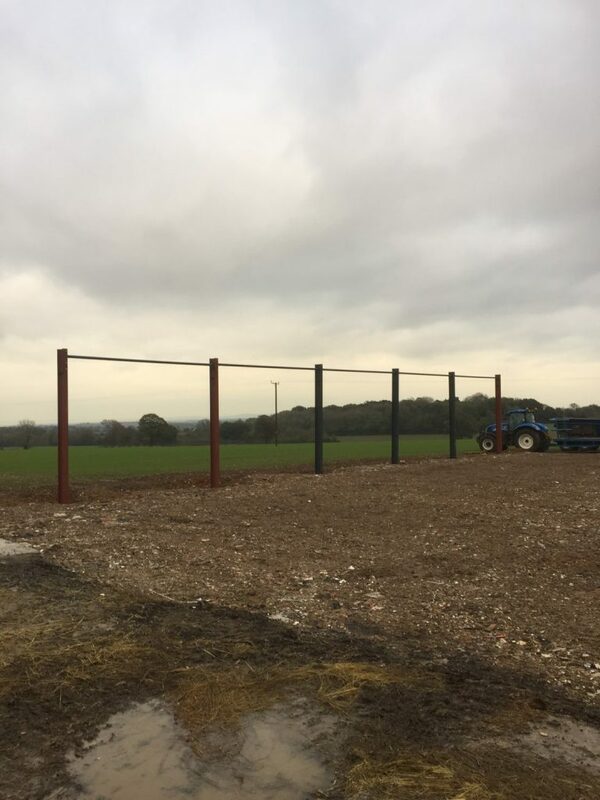 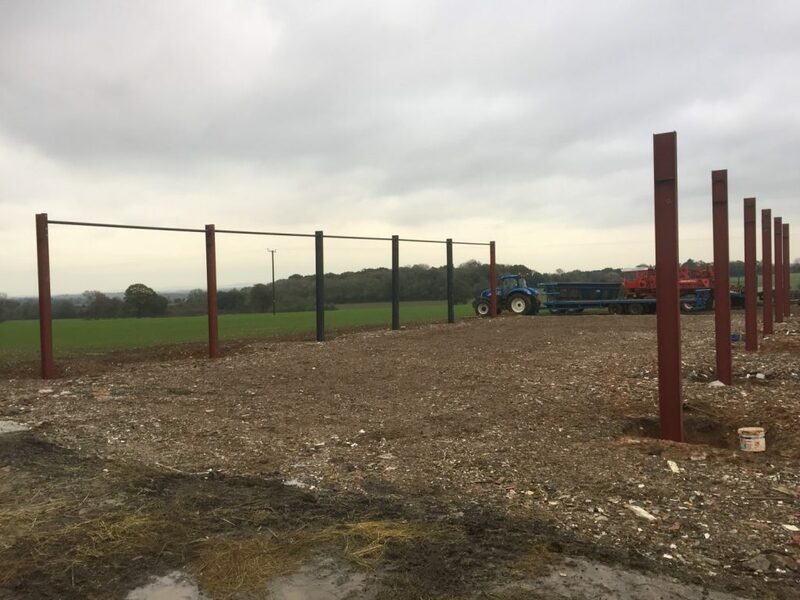 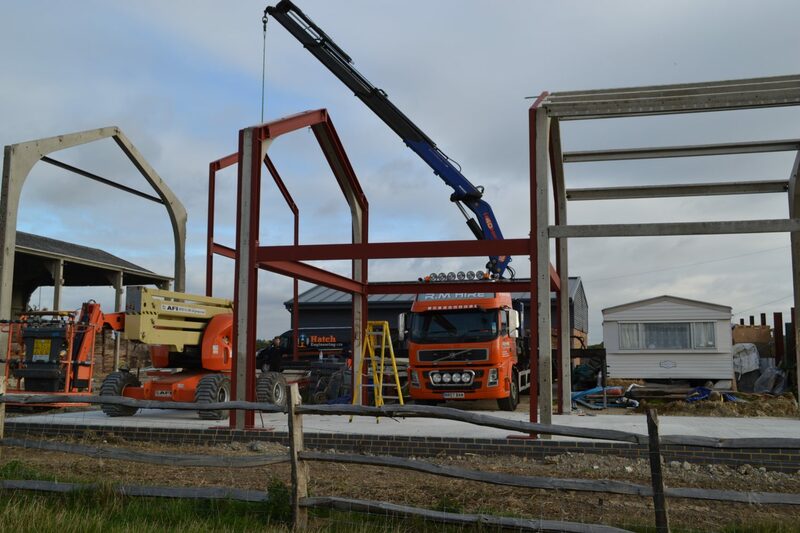 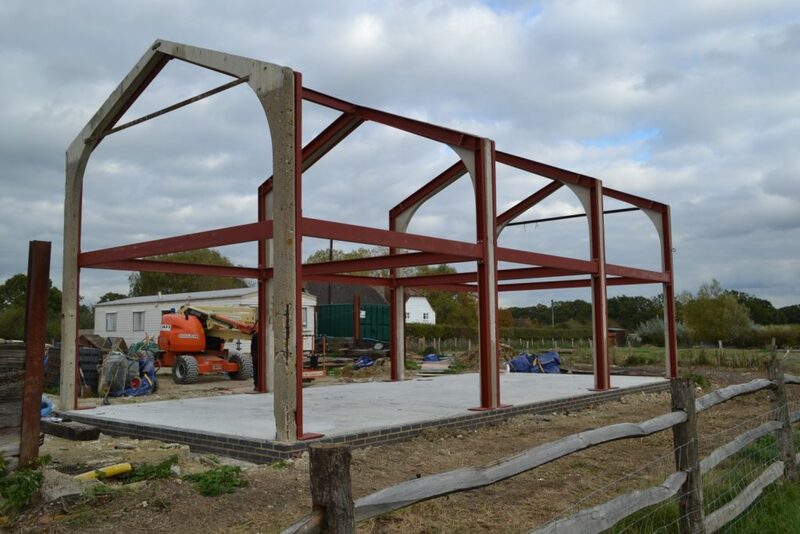 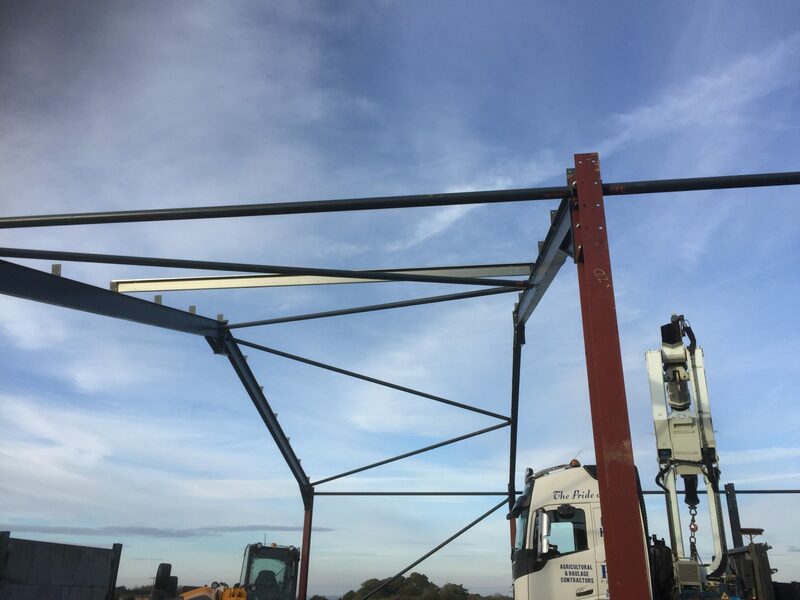 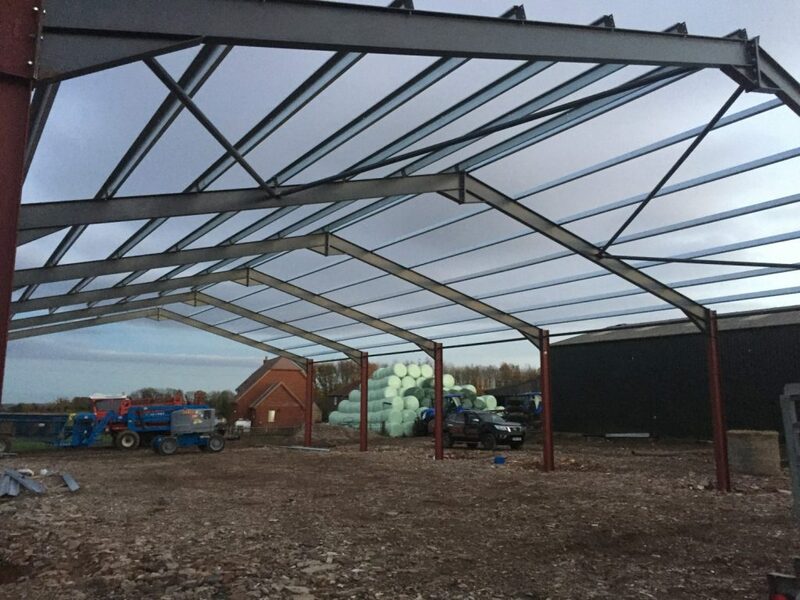 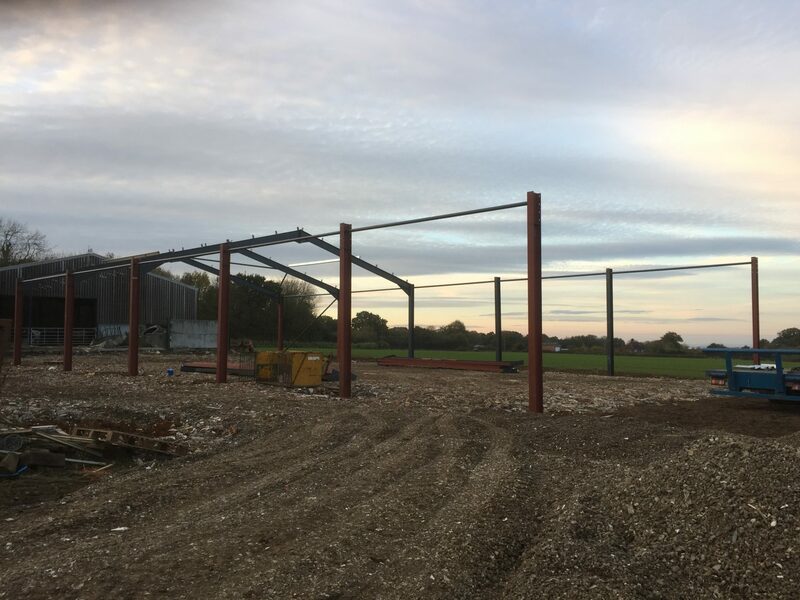 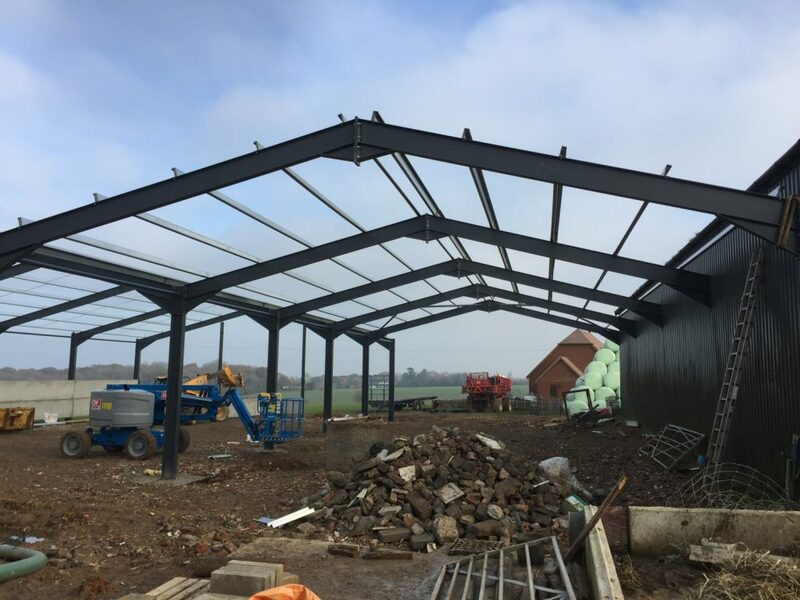 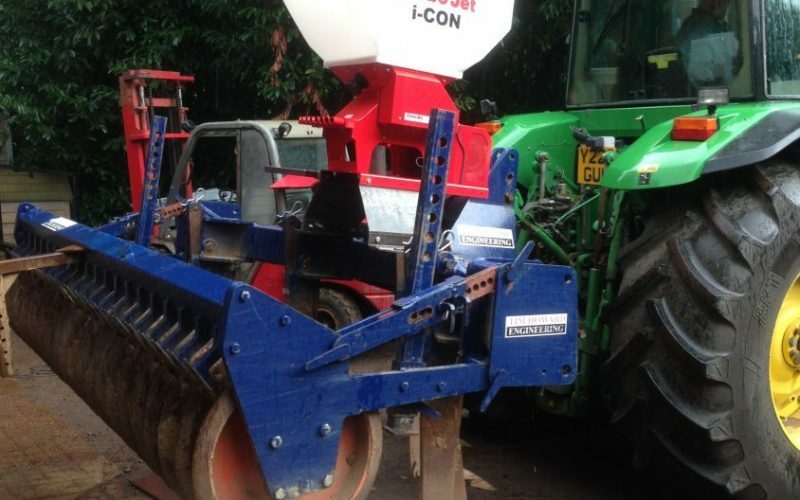 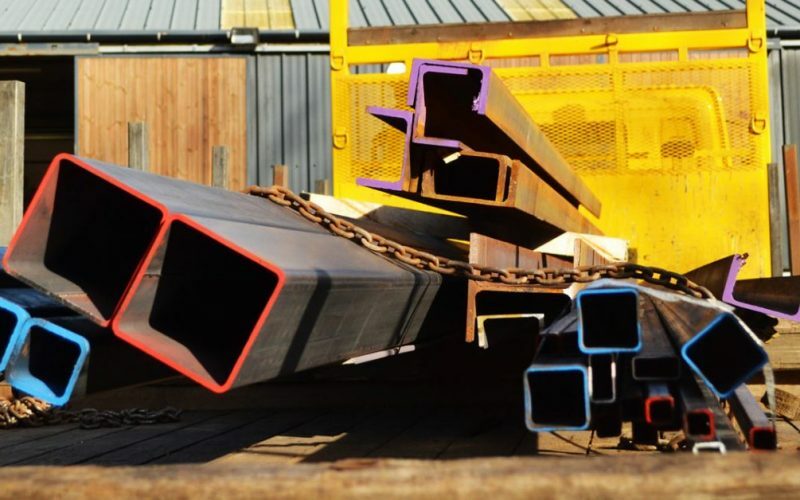 We can carry out a wide range of structural steelwork from proving and installing structural steel beams in homes, to supplying and installing steel for the structure of new buildings small or large. 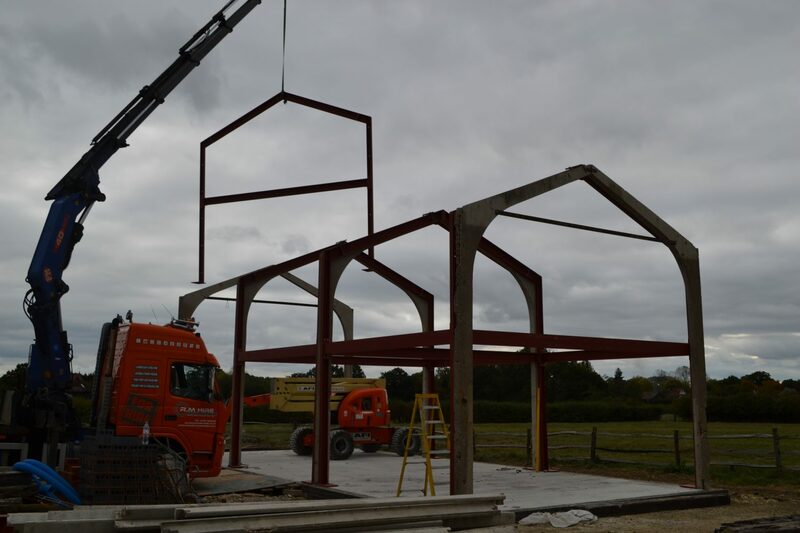 We are able to work from drawings provided by architects and supply and install the steel as required. When it comes to structural steel frame construction we have experience working on all sorts of jobs. 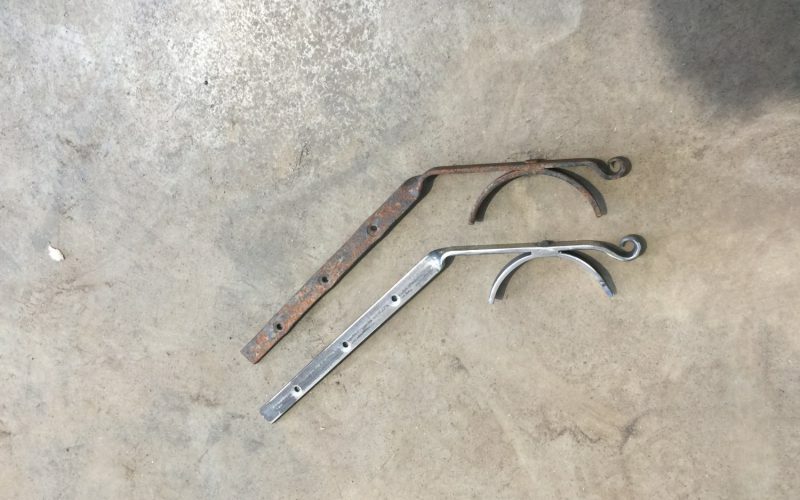 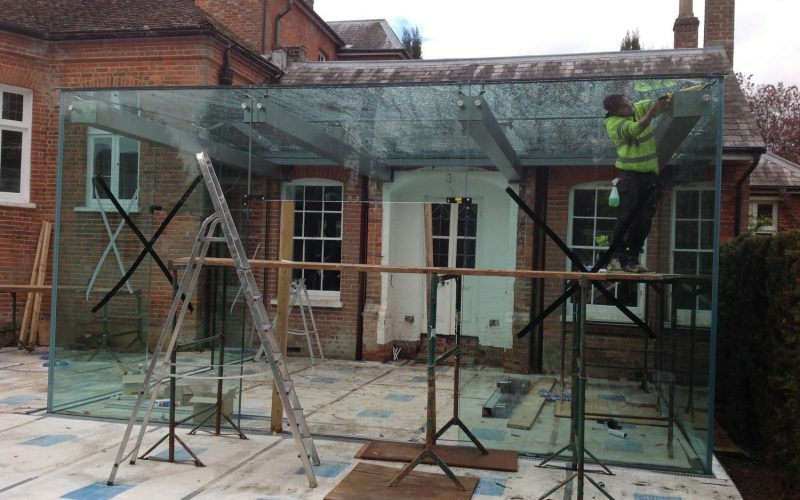 We’ve worked on smaller projects like tiny roof trellises for an historical building or supports for a modern glass conservatories, all the way up to huge supports for industrial units. If you’d like to see what we do come and visit our workshop which we built ourselves and we’ll be happy to show you around. 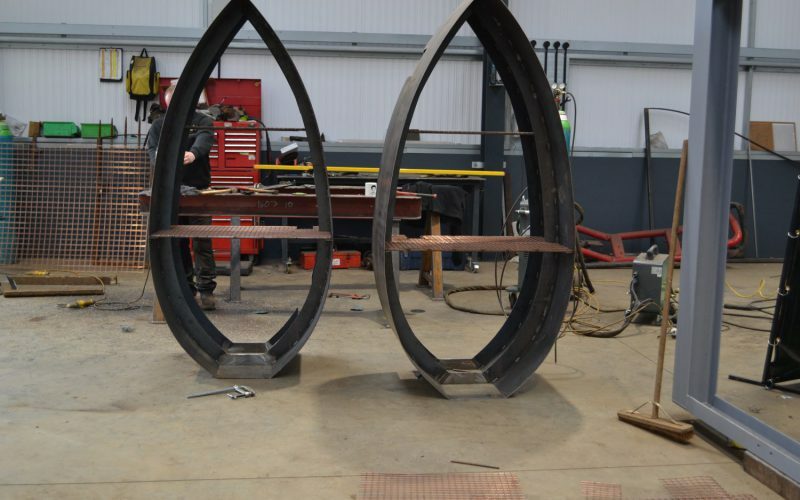 From traditional buildings to quirky unusual designs – like an upstairs hot-tub – we have a great eye for design and quality – don’t forget it you can draw it we can make it! 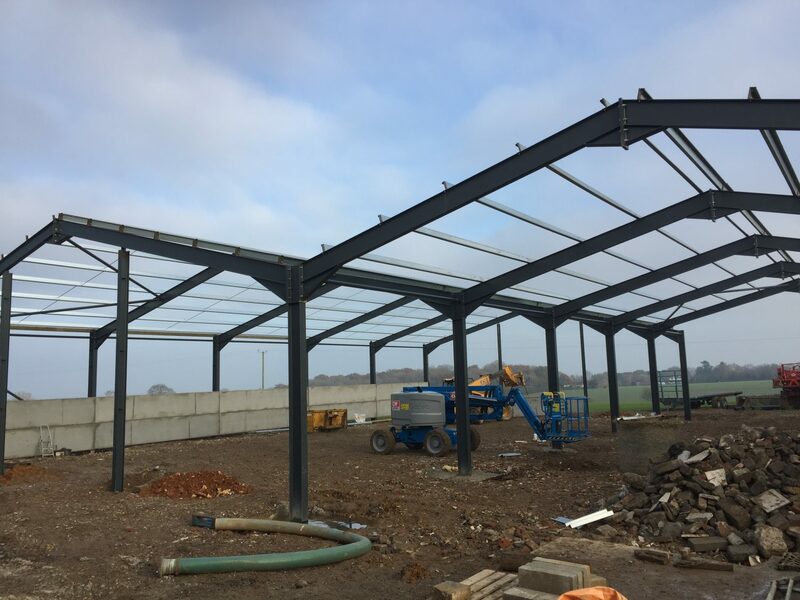 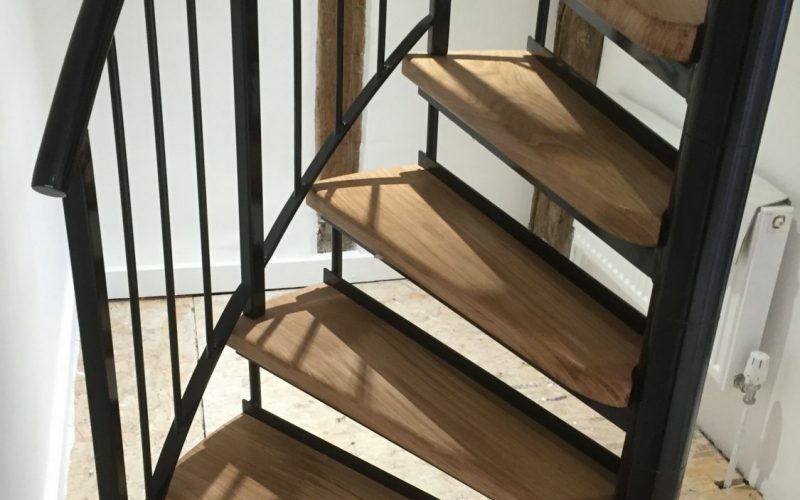 We offer a full site inspection and measure/survey service, we also work closely with architects and structural engineers to bring projects to life, combining structural steel design plans with our expert manufacturing. 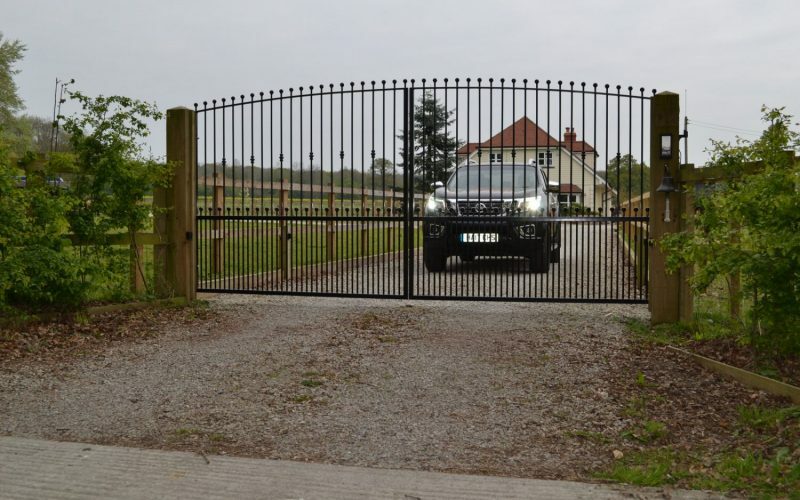 If you need a recommendation all you need to do is ask, our team is ready to help.